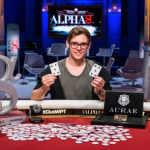 Fedor Holz, the German Star poker player is at #1 Spot of the Global Poker Index top 10 player list. He is at number#1 from last 21 straight weeks and now just one week away to join Steve O’Dwyer. Holz will create history if he manages to do so and as per the ranking and players score; it is very much possible for Holz to write history. 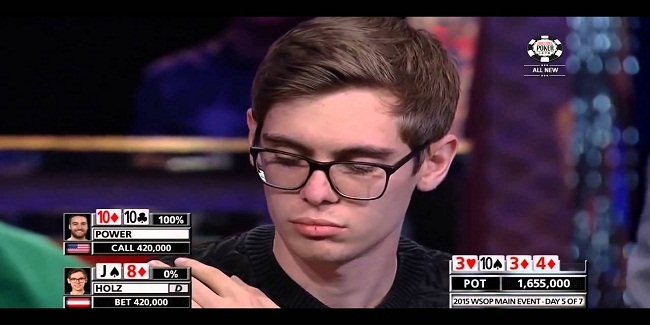 Fedor Holz is at number 1 position with total 4,998.56 GPI Score, whereas Nick Petrangelo, the US Professional poker player is at second position of the GPI Ranking with total 4,371.91 and this means Petrangelo is well behind Holz. 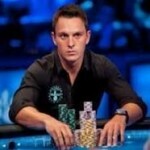 Thomas Marchese of United States is in to this elite club of world’s best poker players. He is at 10th spot. Last week he was at 11th spot but got better position this week. Erik Seidel, another professional poker player from United States has done a great job by climbing +4 spots. Seidel is at ninth position with total 3,906.54 points. He was at 13th place last week. David Peters of United States is at 8th place, while he was at 10th spot in last week. Anthony Zinno is at eighth place with total 3,913.93 GPI Score. He lost two spots, because he was at sixth place last week. Nine players of GPI Top 10 are from United States of America, while only one player of the list i.e. Fedor Holz is from Germany.